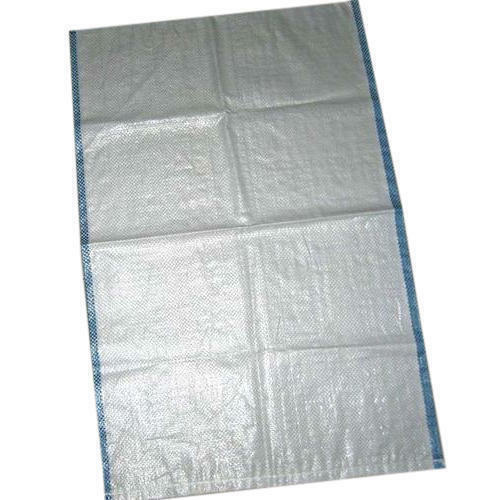 Backed by our in-depth industry expertise, we provide an extensive range of PP Air Stripe Bags to our clients. 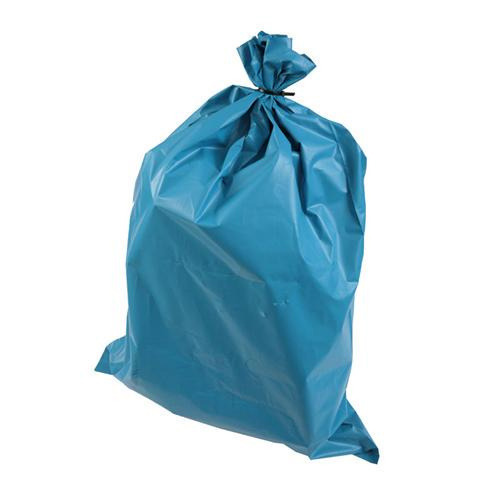 These Polypropylene Air Stripe Bags are provided in various specifications and cater to the different requirements of our clients. 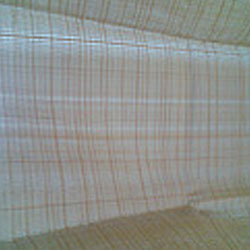 We provide unmatched range of Air Stripe Bags to our clients at industry leading prices. Our range is manufactured using premium quality raw materials and advanced technology. These are extensively used for packaging of vegetables, fruits and various other products which require circulation of air so that these products remain fresh. Looking for “PP Air Stripe Bags”?